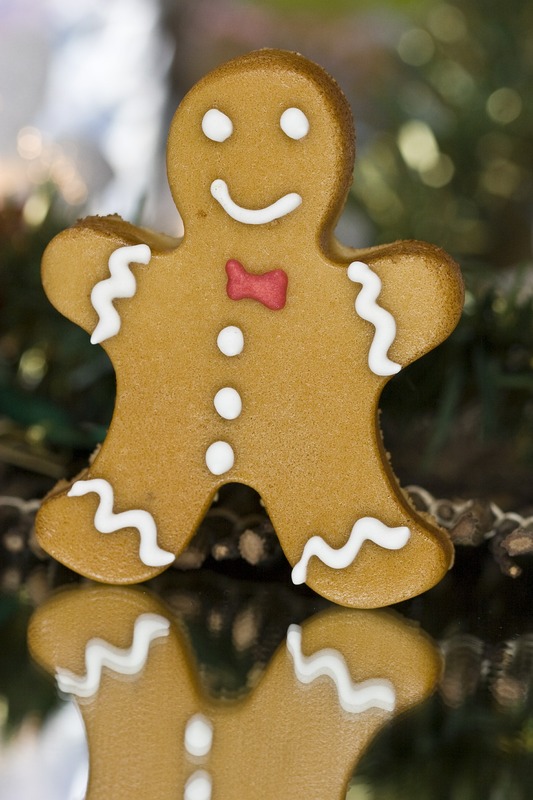 Today’s December topic is the Gingerbread Man. You know, that brave cookie that thinks he can outrun anyone or anything! Well, he’s outrun me and for now I’m fine with that because I have something even better to offer you. Check out the links below—all follow-ups to that sneaky cookie’s tale! Sniff, sniff…..I think I smell gingerbread! I just bought a gingerbread house for myself. I cna’t wait to make it and eat it. YUM. I make a few gingerbread houses complete with decorations and gingerbread people… it’s a wonderful treat. II make this story one of my December Themes. I love reading/telling this story and the children enough it too because I bring in my stuffed Gingerbread Man and let the children take turns being the g Gingerbread Man during our story time. They love it. We complete the theme by baking Gingerbread Cookies and making GingerBread Houses.